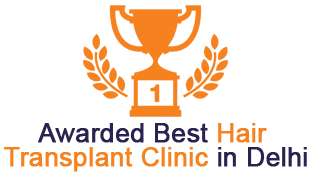 Hair loss is a problem that needs to be addressed widely as it is becoming a kind of epidemic engulfing more and more people every other day. 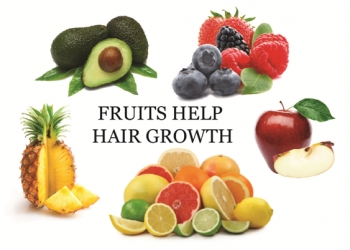 There are many homemade ways to treat hair loss but it's temporary and doesn't guarantee complete restoration. 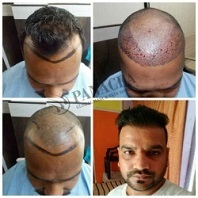 There is a dire need to turn up with a permanent solution and guess what, it is now possible. FUE Hair Transplant treatment in Delhi is one of the most advanced methods of treating baldness or acute hair loss problem. 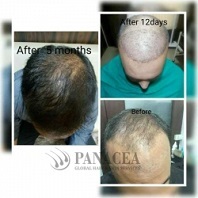 At Panacea Global Hair Services - Delhi, the best bald treatment is available for all age groups. 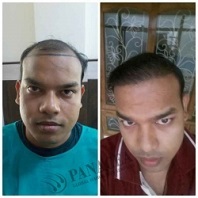 Don't think yourselves to be too young or too old for undergoing hair loss treatment. There is always a chance for the betterment. 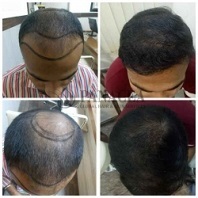 Yours is now, just go through the extensive service and resolve your hair loss problem from the root itself. 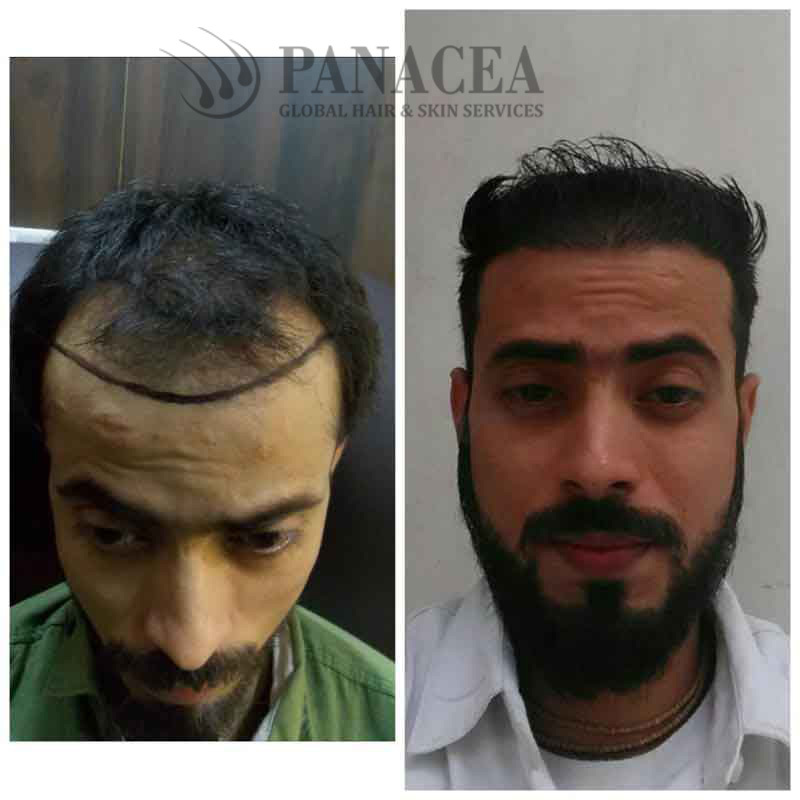 In the process of hair transplant, the Hair follicles are taken from the parts of the body and planted on to the bald part of head. It is a completely safe and successful treatment when proper care is taken post it. 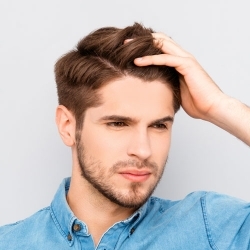 It is important to take the proper medication so as to ensure proper results otherwise the Hair may continue to fall off in the non treated areas of your scalp. 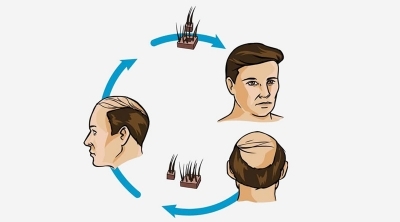 Make use of the advanced technology! 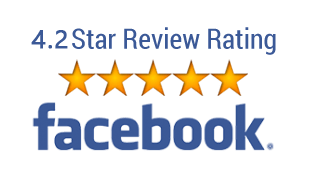 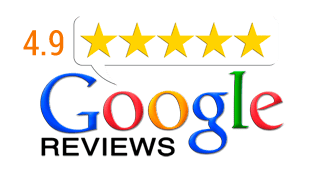 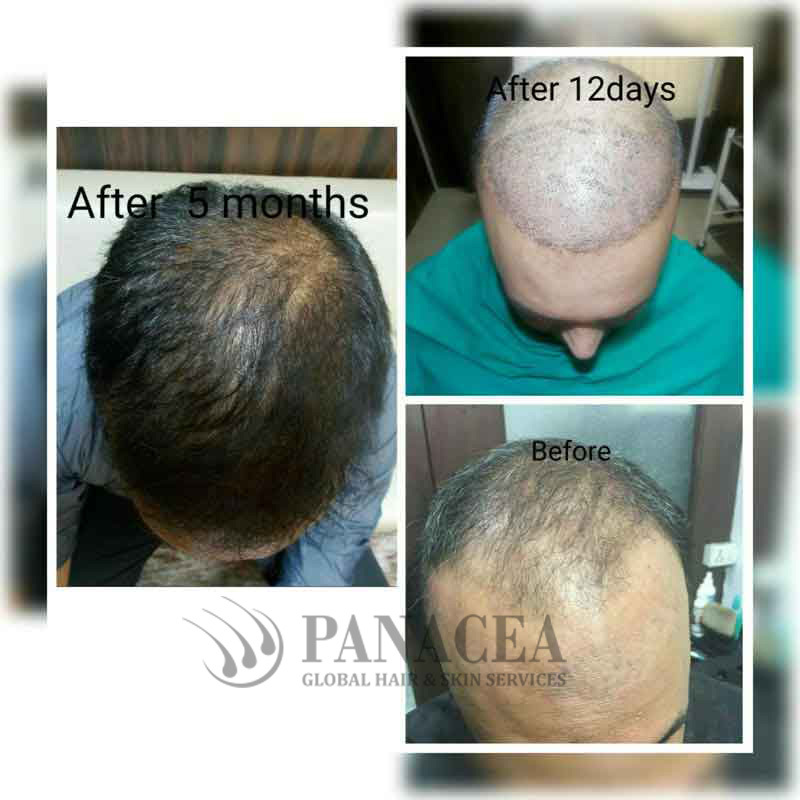 Theres just the need to find out the best of the treatments.While considering a resolution to the problem of baldness or acute hair loss, you require the latest and the most effective technology at work. 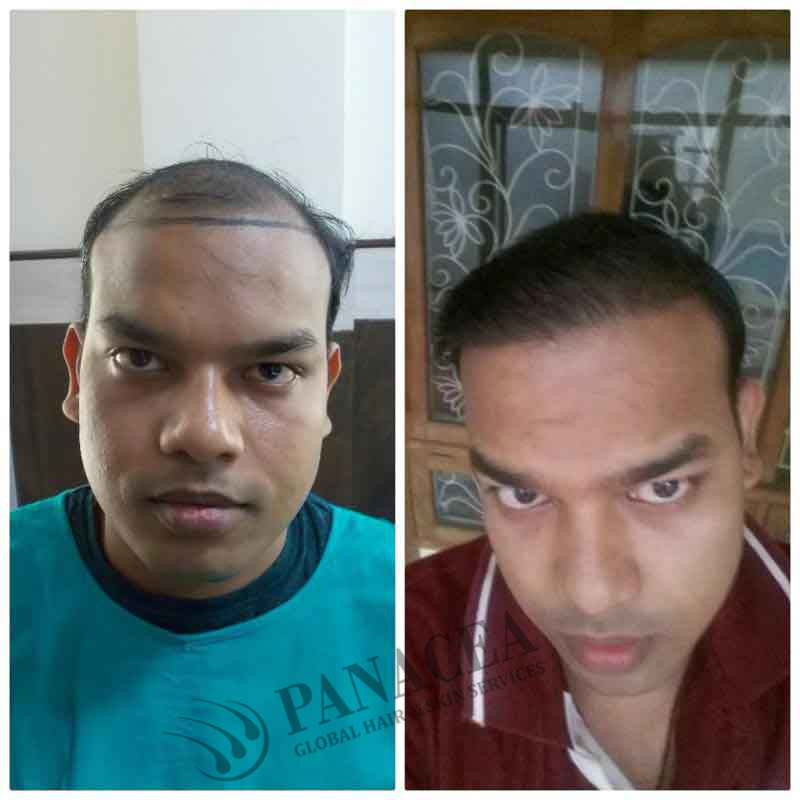 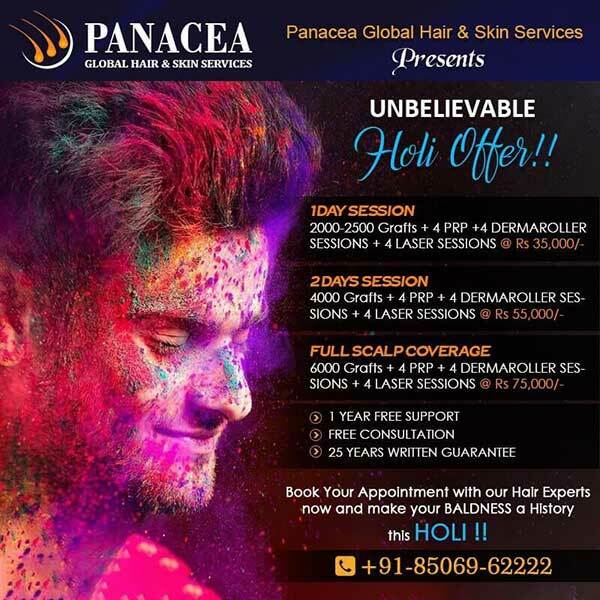 Panacea Global Hair Services - Delhi brings you the most advanced technique that has been tested and approved by all the doctors and specialists. With an FUE Hair Transplant, you will find the most natural means of growing back your mane. 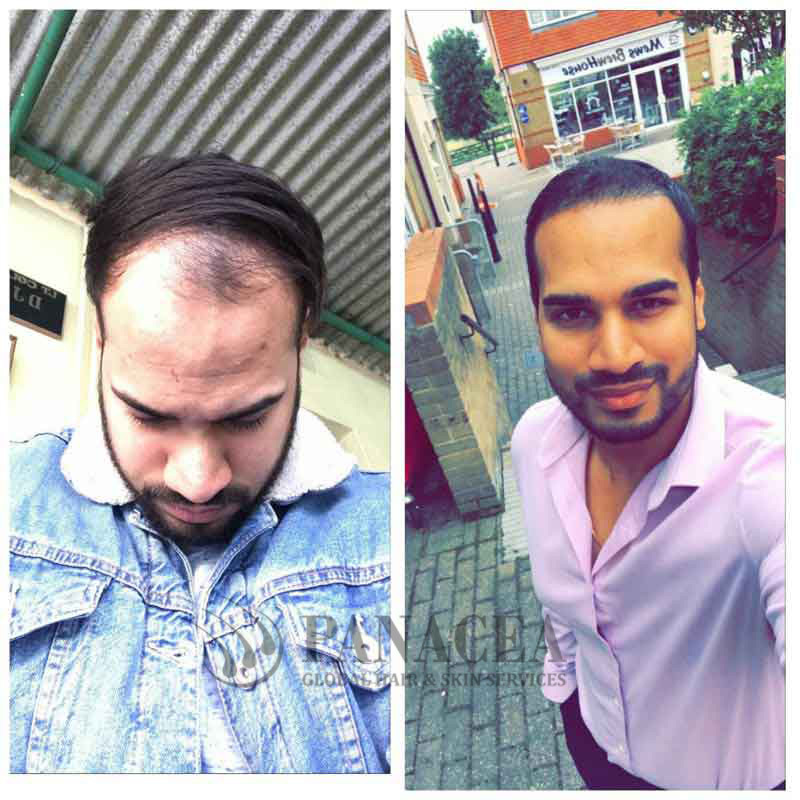 And this is just what you need to bring back the self confidence you have had lost earlier.